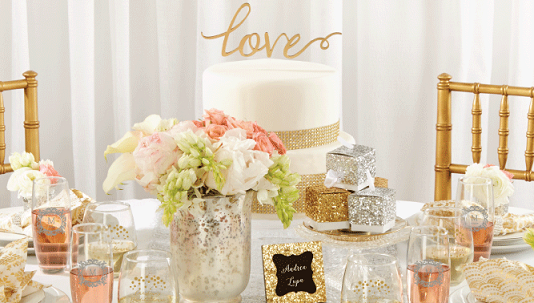 Shop our extensive selection of favors and place card holders for your wedding, party or special event! Our favors and place card holders are designed to reflect your theme and individual style at your wedding reception or party. Affordable Elegance Bridal has all the latest styles from vintage glam to beach and nautical themes. Our favors and place card holders can be purchased in any quantity - just contact us for a quote!